Product prices and availability are accurate as of 2019-04-19 06:42:36 UTC and are subject to change. Any price and availability information displayed on http://www.amazon.com/ at the time of purchase will apply to the purchase of this product. 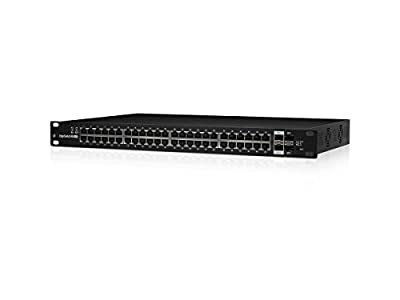 The EdgeSwitch Lite delivers robust performance and intelligent switching for growing networks. 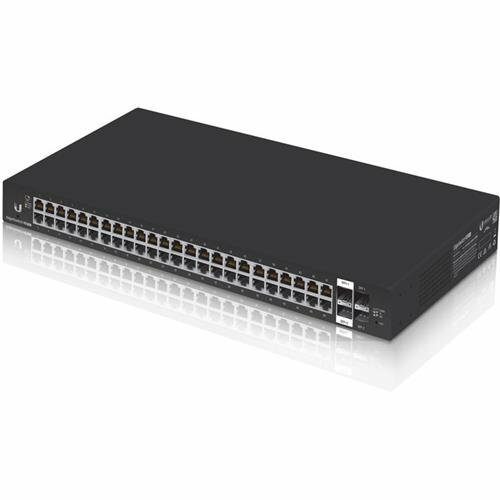 Powerful Enterprise Switch Models - The EdgeSwitch Lite simultaneously processes traffic on all ports at line rate without any packet loss. 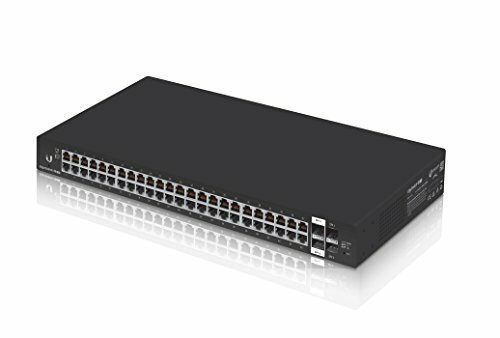 Total non-blocking throughput: up to 70 Gbps for the 48-port models. 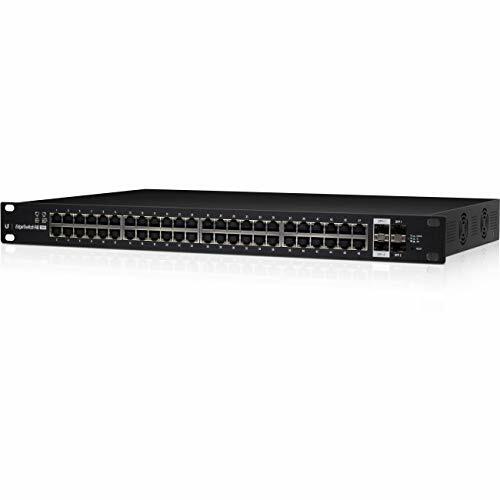 Enterprise-Class Features - The EdgeSwitch Lite supports an extensive suite of advanced Layer-2 switching features and protocols, and also provides Layer-3 routing capability. Optical Fiber Backhaul - Two SFP ports support uplinks of up to 1 Gbps. For high-capacity uplinks, each 48-port model includes two SFP+ ports for uplinks of up to 10 Gbps. Advanced UI - The comprehensive UI is easy to learn and allows administrators to configure and monitor features in a graphical user interface. For advanced users, a Command-Line Interface (CLI) is available through telnet and SSH. 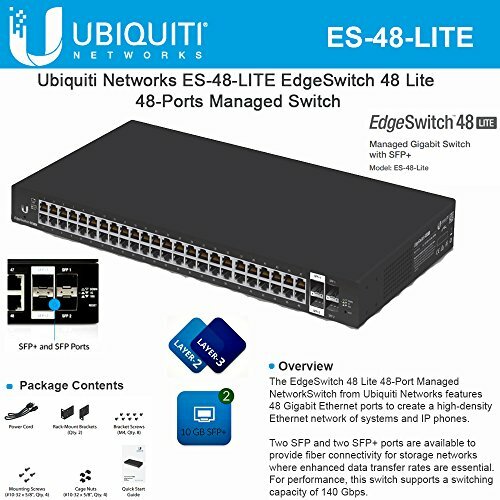 Package Contents: EdgeSwitch (ES-48-Lite); Power Cord; Rack-Mounted Brackets (x2); Bracket Screws (x8); Mounting Screws (x4); Cage Nuts (x4); Quick Start Guide.